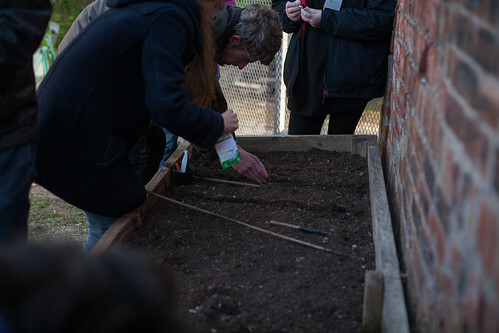 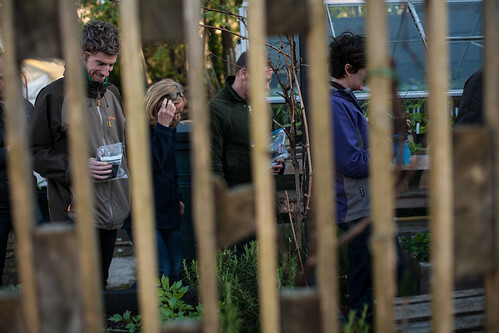 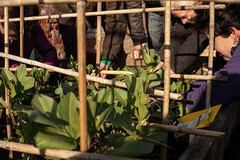 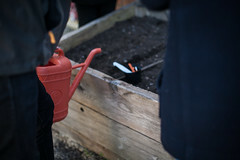 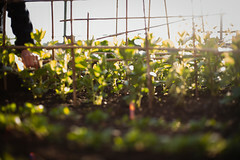 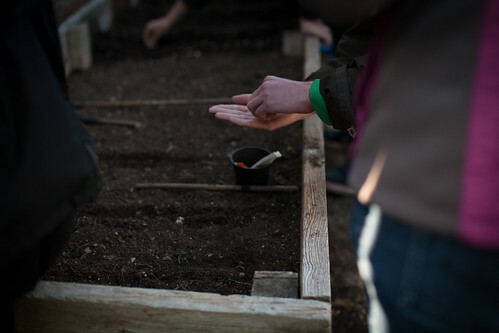 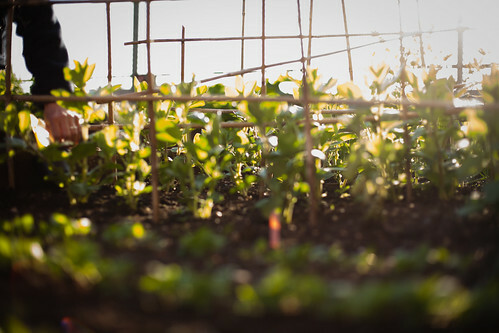 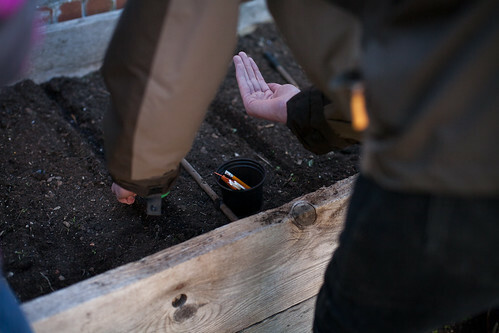 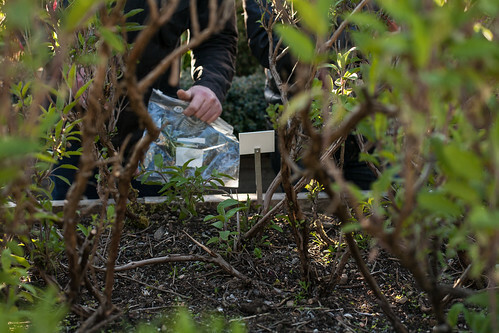 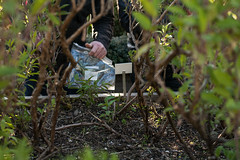 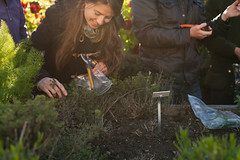 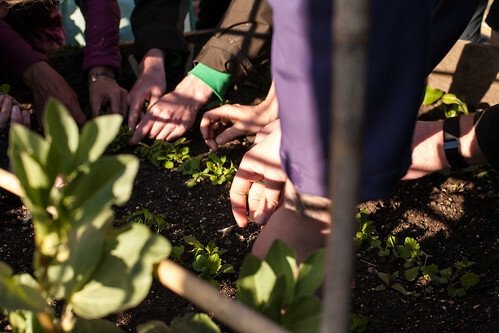 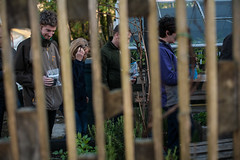 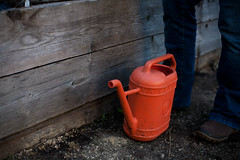 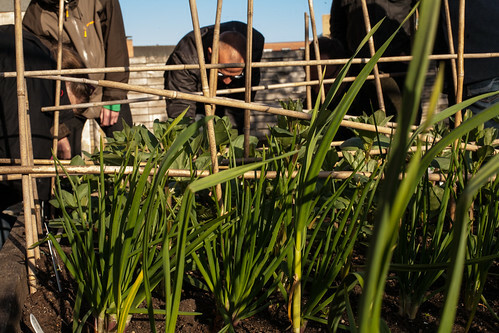 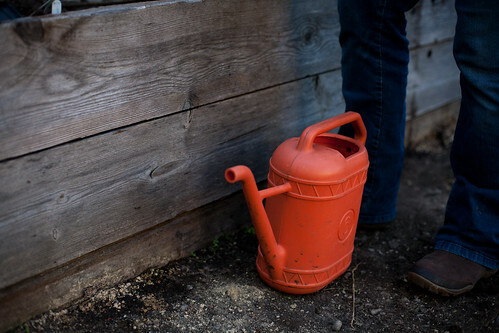 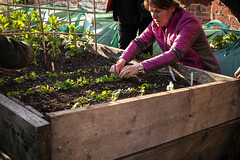 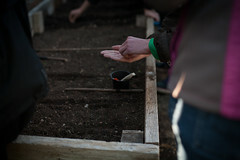 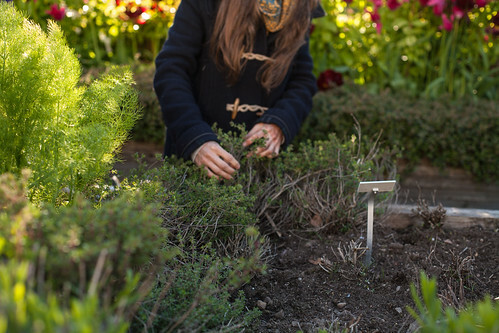 The Hidden Gardens’ Edible Gardens course teaches everything you need to know about growing, cultivating, harvesting and cooking your own food. 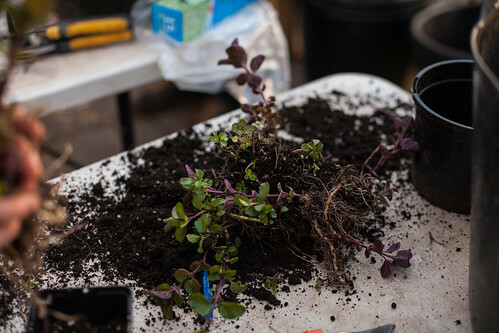 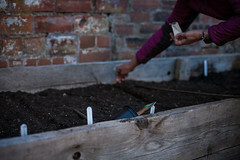 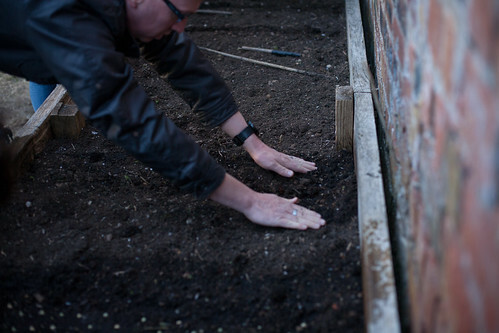 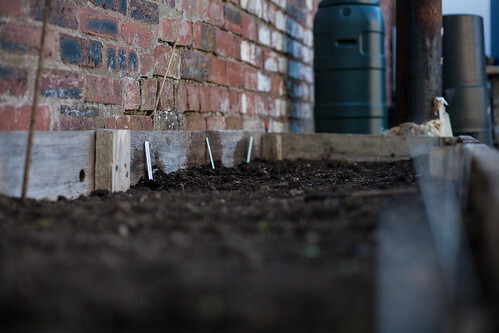 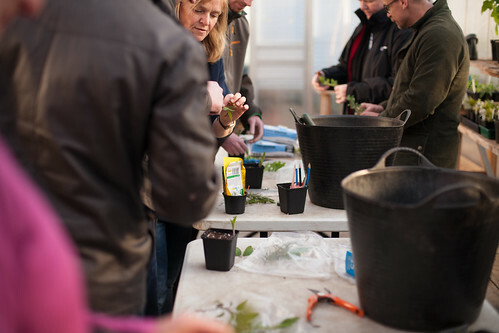 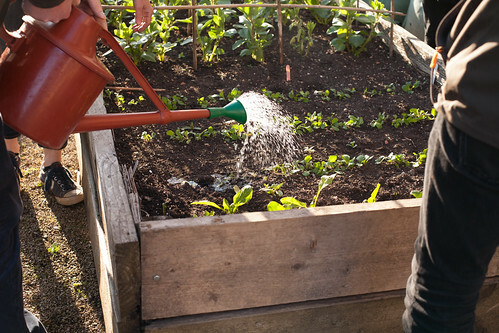 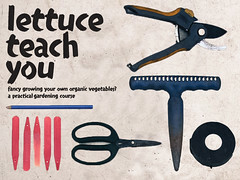 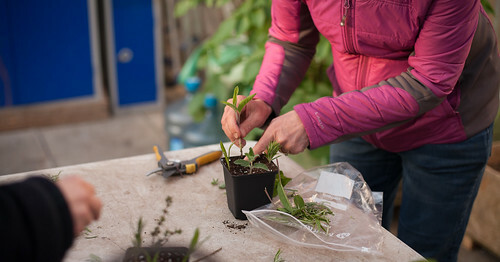 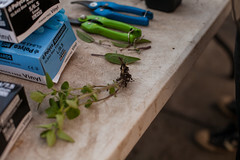 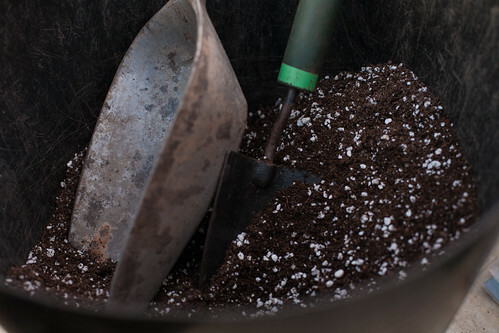 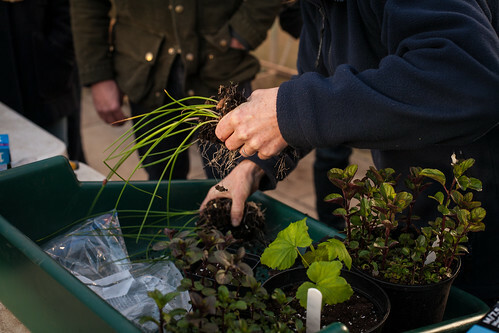 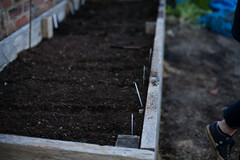 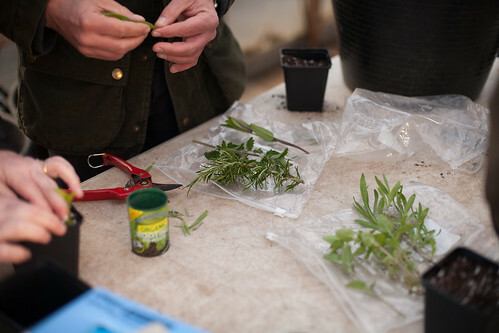 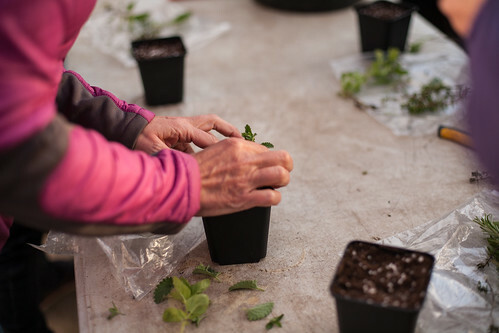 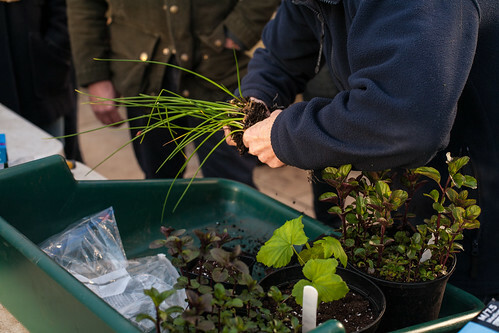 A practical course that takes you through everything you need to start growing and transform the way you think about growing your own, whatever space you have, from window box to allotment. 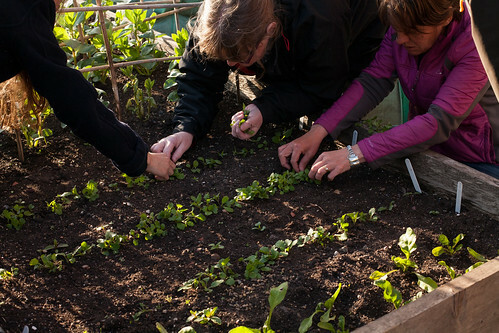 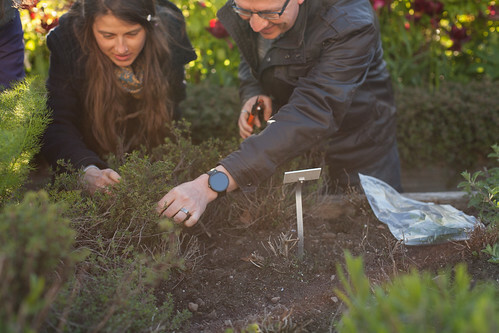 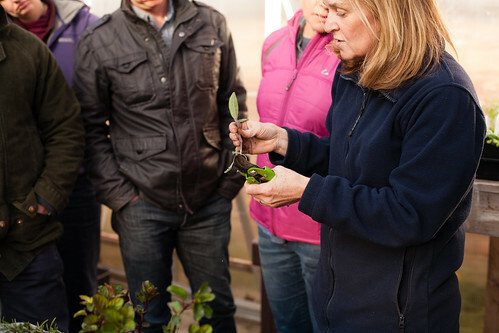 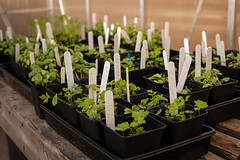 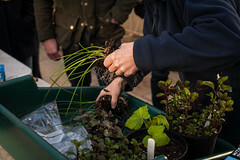 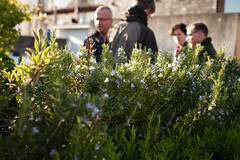 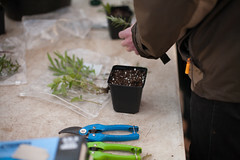 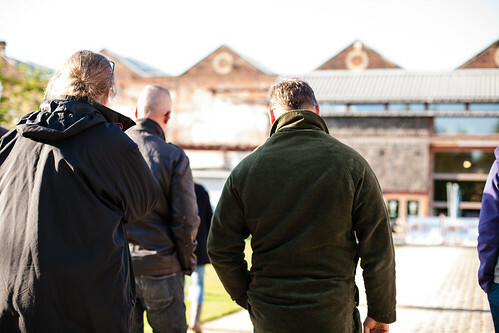 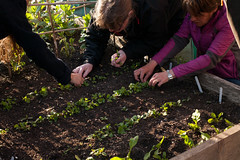 If you are part of an existing group or would like your workplace to take part in an Edible Garden course please contact us for information on bespoke courses tailored to your needs.